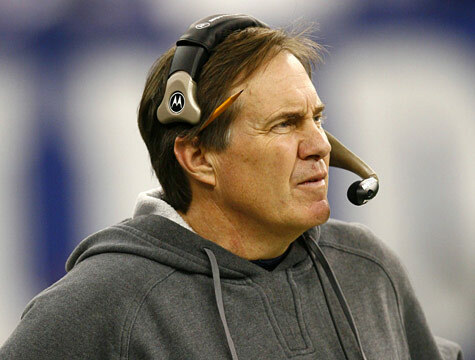 New England Patriots head coach Bill Belichick won the AP Coach of the Year award for guiding his team to a league-best 14-2 record during the 2010 NFL season. However much success was had in the regular season, the Patriots failed to advance in the postseason, losing their first playoff game at home to the New York Jets. Regardless, Belichick is considered the standard for NFL head coaches and for valid reasons. This is the third time he's won the award, winning previously in 2003 and 2007.